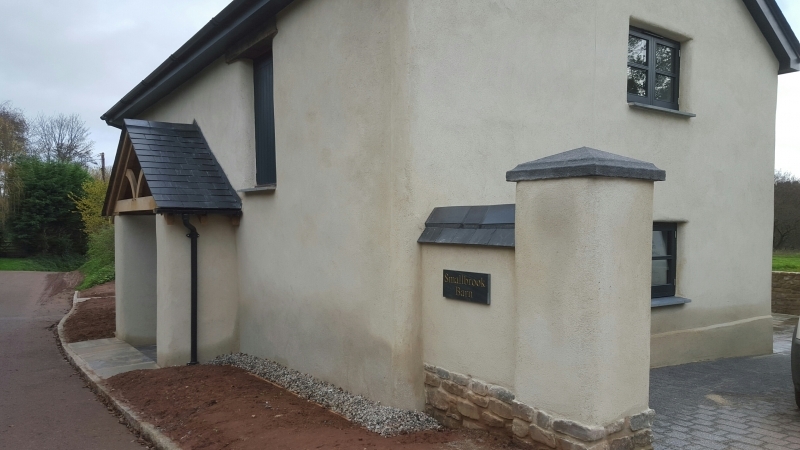 If you are bored of the normal rendering on the exterior of your property and having to repaint every few years then Westcountry Plastering can apply coloured rendering to meet your needs. The materials we use are all of high quality so they withstand all weathers and stand the test of time. This is especially viable for in the winter months when the weather is vigorous and harsh. 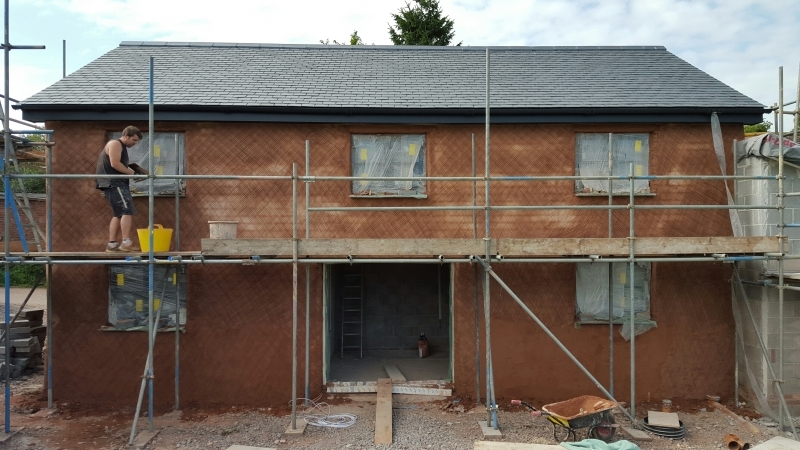 The manufacturer we like to use most is K-Rend. 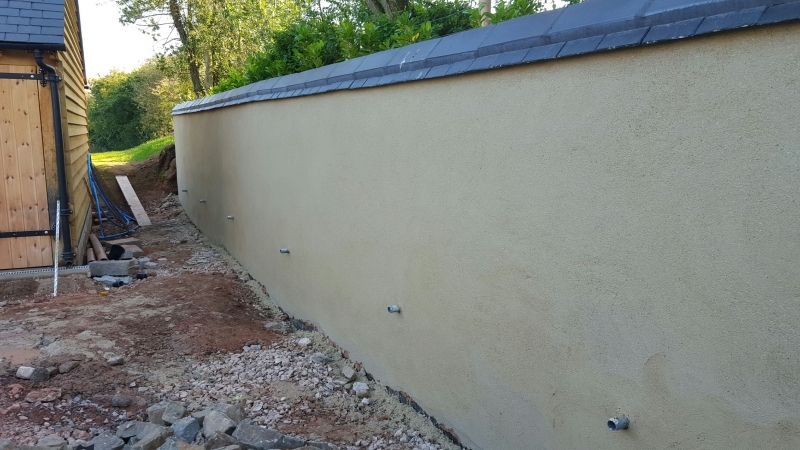 This brand consists of silicone renders as well as silicone finishes that act as an extra layer of protection for your property. 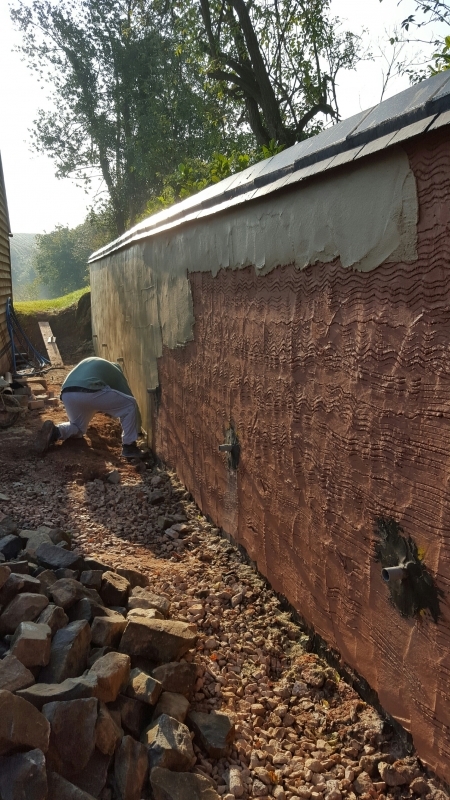 Our design team have specialised the plaster to give a durable weatherproof coating that provides a natural finish that is also attractive. 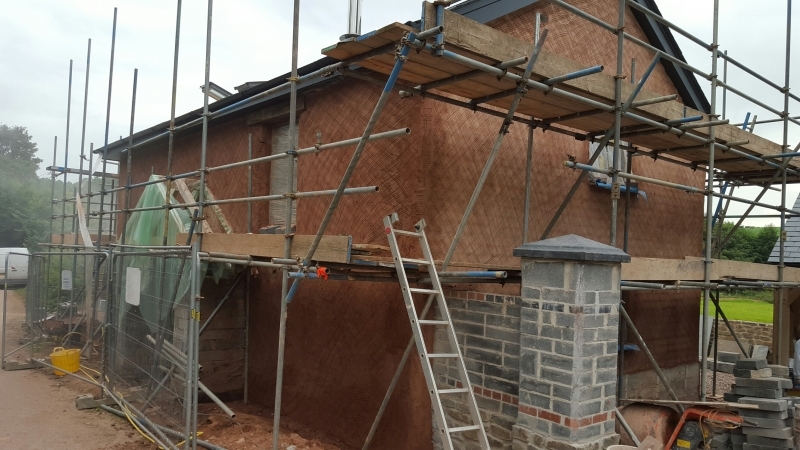 Whatever property you have our team can apply rendering plaster to the exterior at an affordable cost to you for both residential and commercial properties. 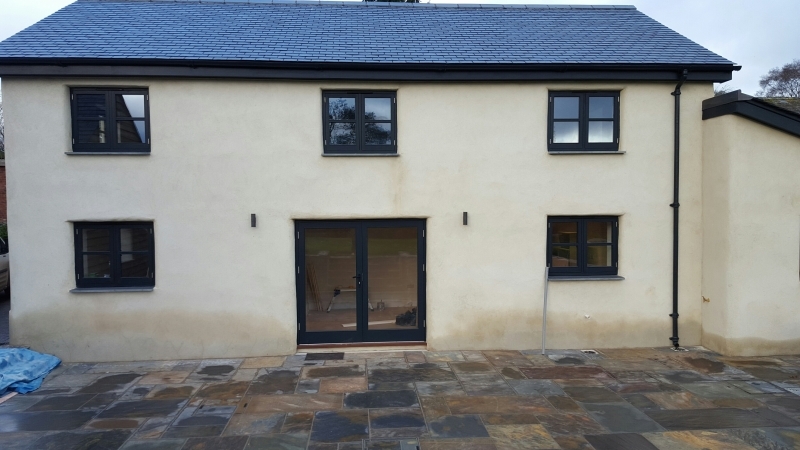 There are many benefits with using coloured rendering at your property. These benefits include water repellent factors, low maintenance required, breathable structures, natural finishes and the choice of numerous colours. 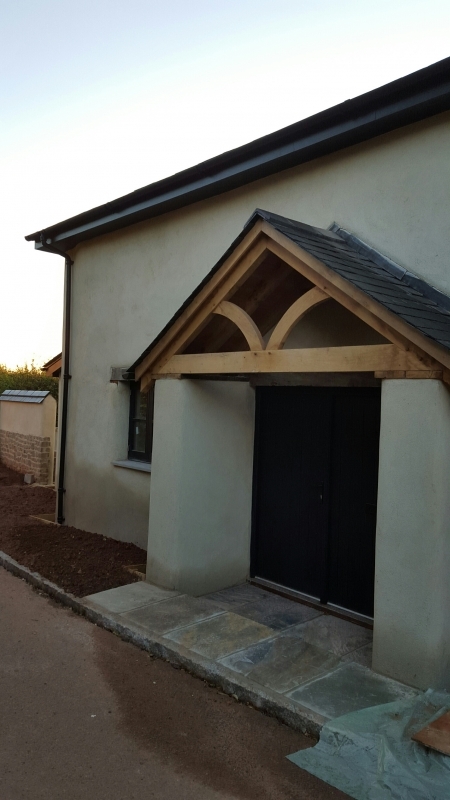 There is no project too small or too large for us to tackle so call us today on 01392 986196 to get your coloured rendering.